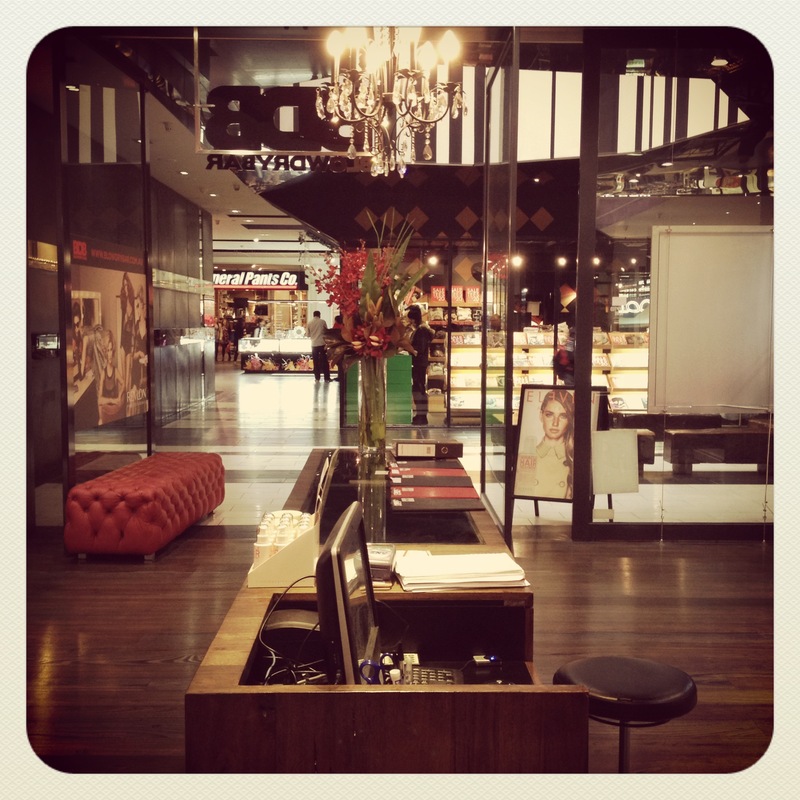 I recently had the opportunity, thanks to Mum’s Lounge, to experience the services of the Blow Dry Bar In Melbourne Central. 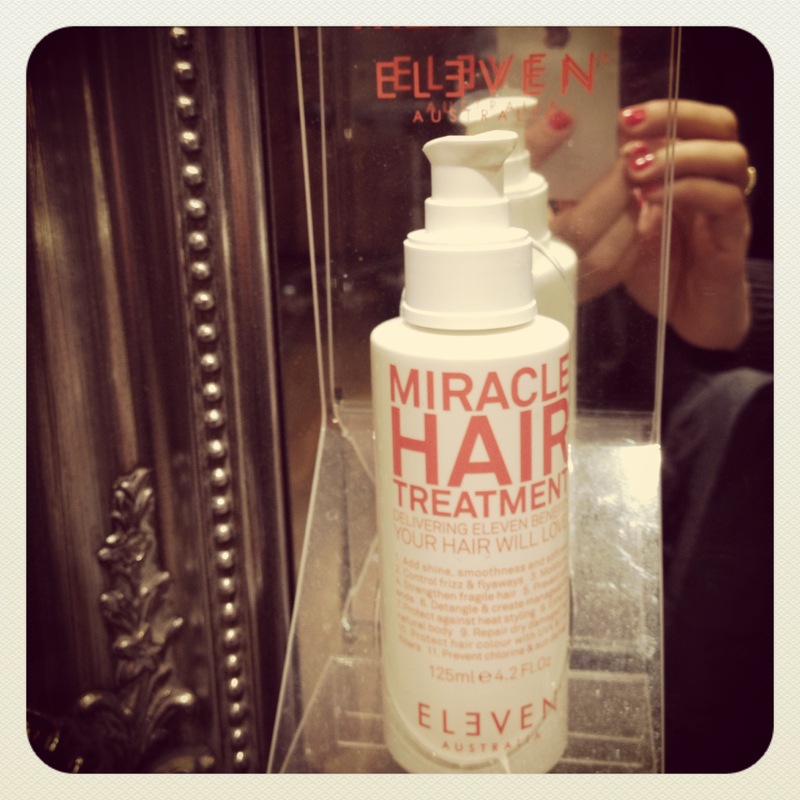 Blow Dry Bar is your one stop salon for an instant hair make over. 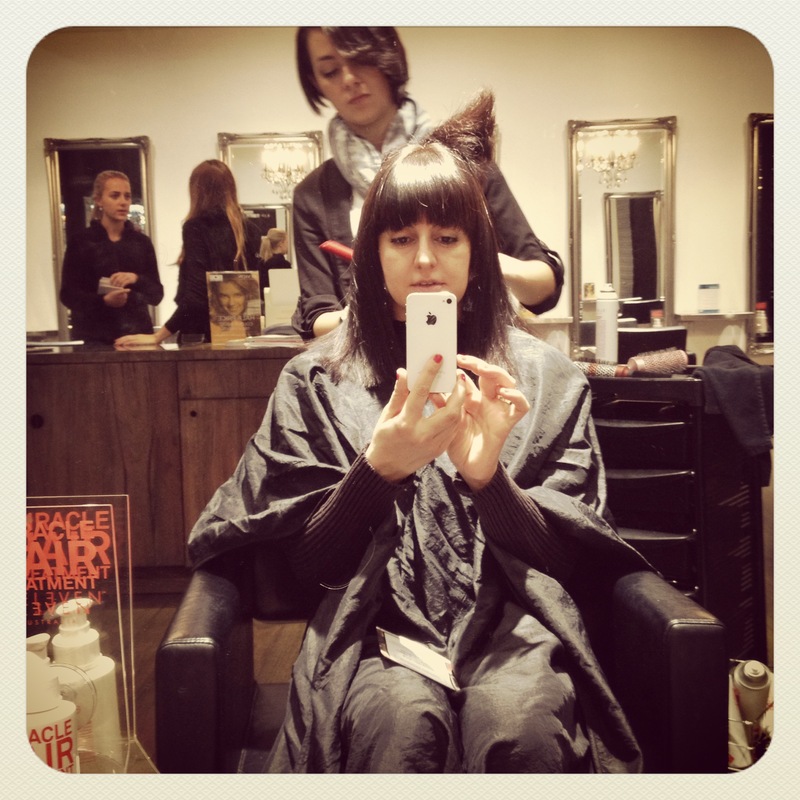 They wash, cut, colour and of course blow dry your locks with the utmost love and care. 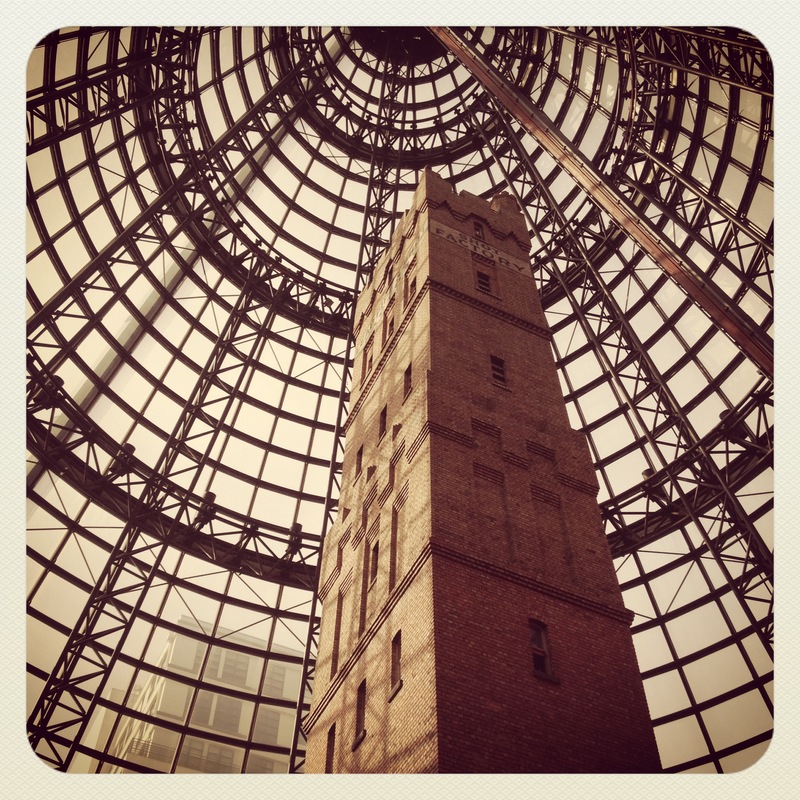 The shot tower at Melbourne Central. 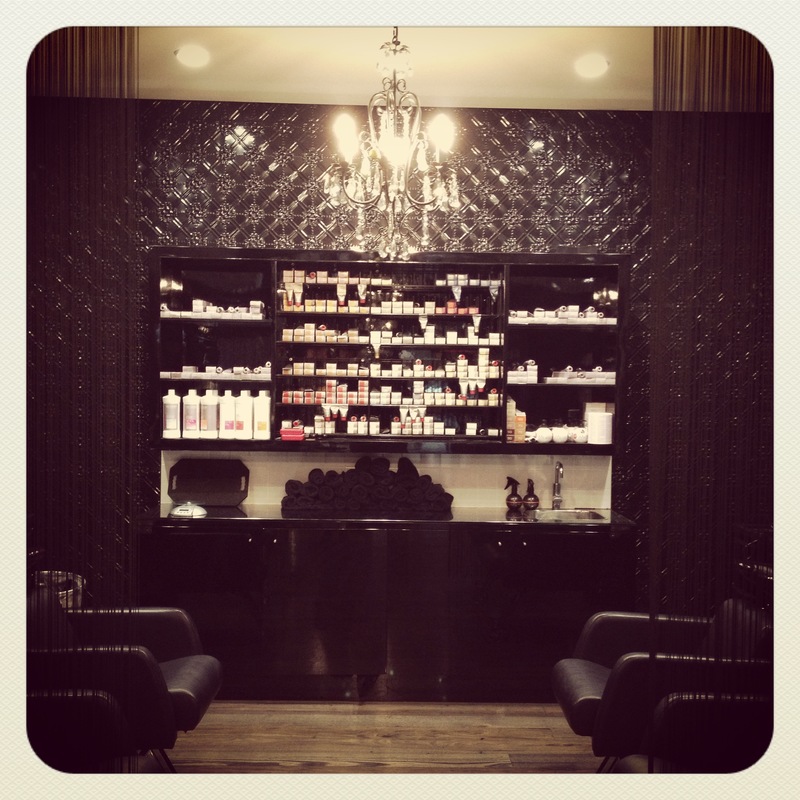 The salons are beautifully styled and are very reminiscent of a luxury boudoir- think chandeliers and glossy, black surfaces. You feel an instant sense of calm from the moment you enter. 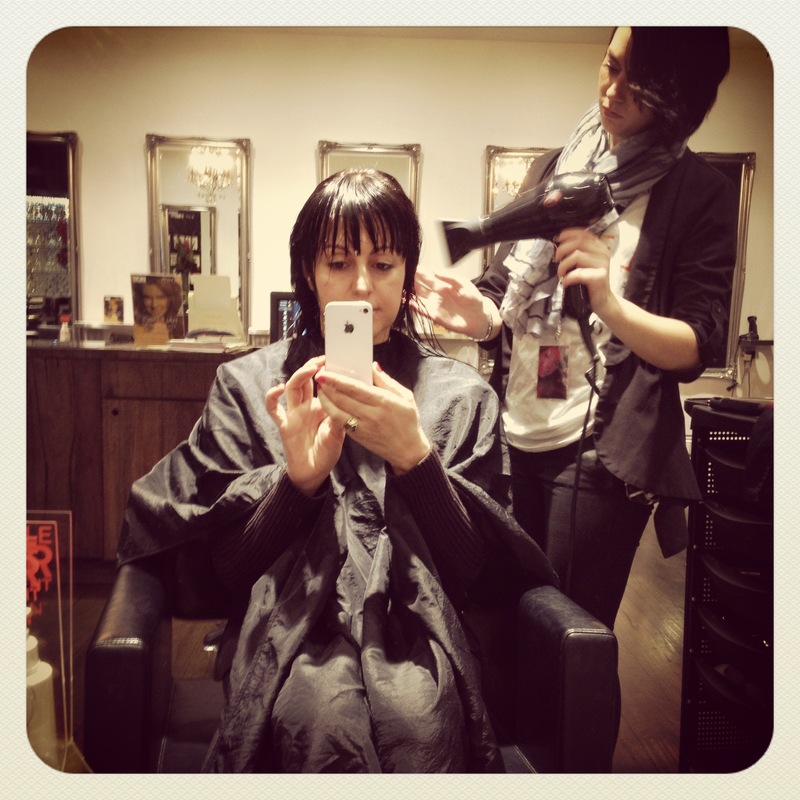 I had the gorgeous Jemma look after me while I was there- she was just the right mix of chatty and professional. A good hairdresser is one that can pick up on when you want to chat and when you just want to enjoy the head massage without being asked a million questions. 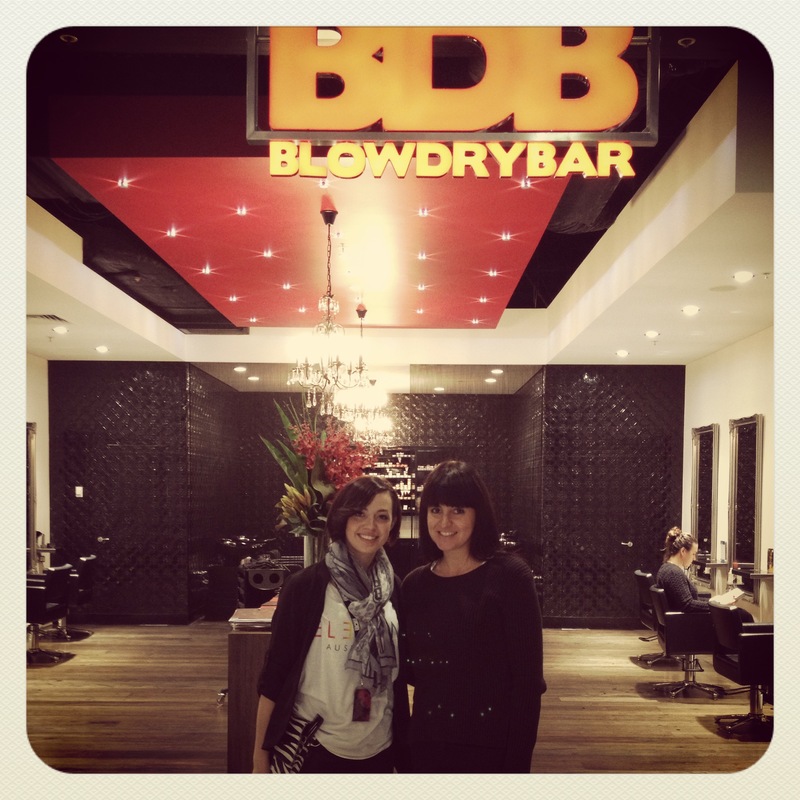 The shampoo room at Blow Dry Bar. Nearly finished. If like me, you’re pretty impatient when getting a blow wave then this place is for you. I was done and dusted in about half an hour!